Two tracks with Old 97’s and the King of Outlaw Country: Waylon Jennings plus 4 Old 97’s demo recordings—two previously unissued! Imagine if Waylon Jennings came to see your band. Imagine if Waylon Jennings liked your band. Liked them enough to talk you up in press like The Austin Chronicle. Imagine your A&R guy telling you to write Waylon to thank him and see if he wanted to record some music with you. Imagine if Waylon said yes. Waylon Jennings attended an Old 97’s gig in 1996, and later that year joined Ken Bethea, Murry Hammond, Rhett Miller and Philip Peeples in a studio in Nashville to cut two tracks. 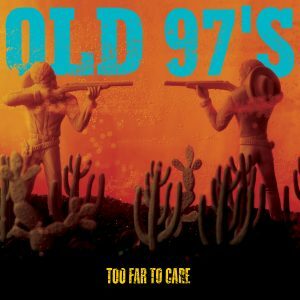 The youthful energy of Old 97’s with the classic delivery of Waylon Jennings. 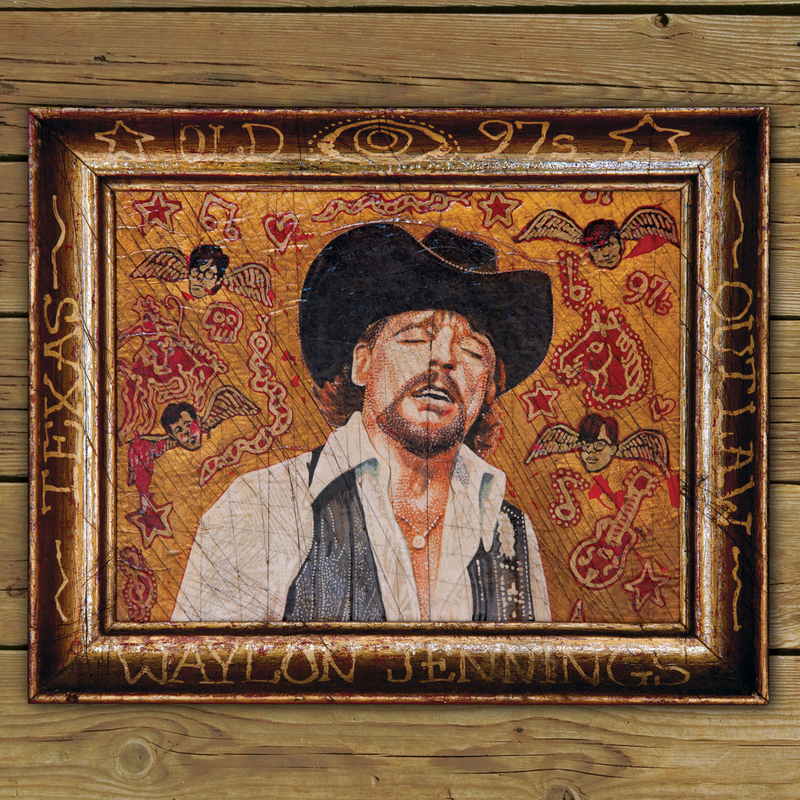 Sadly, Waylon passed away and these recordings—some of Jennings’ last—never saw the light of day until April of 2013. 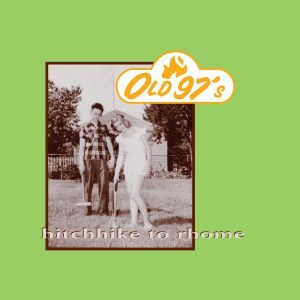 Omnivore Recordings is proud to offer the Waylon Jennings/Old 97’s collaborations and the Old 97’s 1996 demos from our Record Store Day double 7″ on a new CD EP coupled with two additional Old 97’s demos from 1996. To make it even more special, we’re adding four more previously unissued demos: “Visiting Hours” (a live version appeared on 2011’s The Grand Theater Vol. 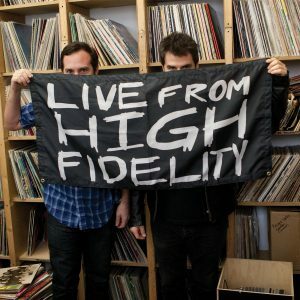 2) and “Fireflies” (re-recorded by Rhett Miller for his acclaimed 2006 solo album The Believer), “London I Know” and a cover of the Magnetic Fields’ Stephin Merritt classic, “Born On A Train” from the great The Charm Of The Highway Strip album. The CD EP will be available in a digipack with art from Jon Langford (of The Mekons & Waco Brothers, and renowned painter of Country Music icons) and insightful and hilarious liners from the band’s Rhett Miller, which put you right there in the studio. 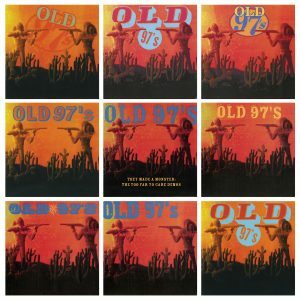 Alt-Country, Outlaw Country, or just plain Awesome Country, the Old 97’s & Waylon Jennings CD EP is a must for fans of any or all of those genres.